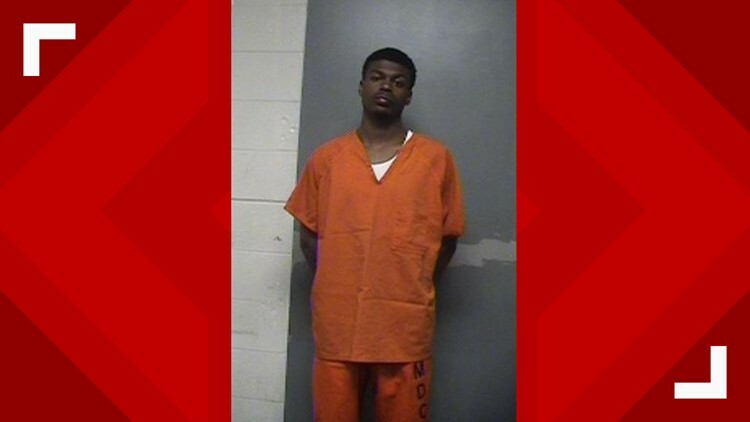 Cedell Harraway, 20, is charged with murder after another man died from a gunshot wound on April 9, 2019. Police are investigating after a 41-year-old man's body was found at 18th and West Broadway late Tuesday. 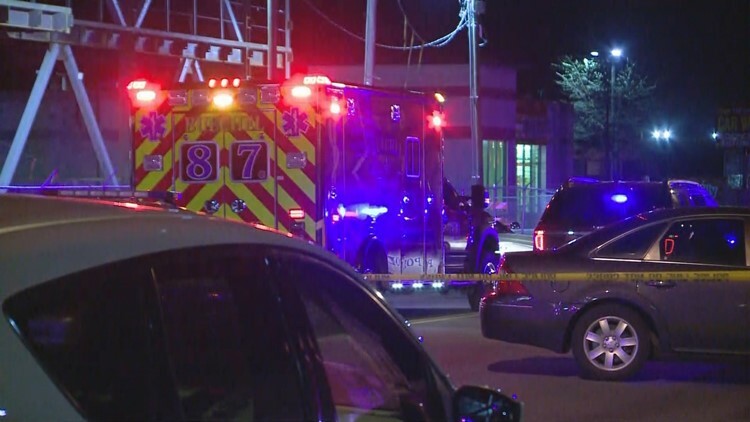 LOUISVILLE, Ky. (WHAS11) -- Police have arrested a 20-year-old man after another man was shot and killed in the California neighborhood on April 9. Metro Police responded to the intersection of 18th and West Broadway just before 10 p.m. Tuesday after receiving a report of a shooting. When officers arrived on the scene, they found a man’s body. The man was identified as 41-year-old Gary S. Sallee Jr. According to a police report, a surveillance video caught on camera the man who was shot in an altercation with a 20-year-old Cedell Harraway. It was during the altercation Harraway appeared to be hit with the shooting victim's cane and it was at that time Harraway pulled out a handgun and shot several times at the other man. Harraway then ran from the scene. It was later on Tuesday night the police received a report that a woman's foster son was "jumped" and had a cut on his face. The subject of this report was Harraway. The police report states Harraway was "evasive" with officers about the assault. Harraway was treated for his injury at university hospital. Harraway's clothes, shoes, and handgun were recovered. Police said the handgun was of the same caliber as the casings recovered from the scene of the shooting. The charge that Harraway is facing is murder.